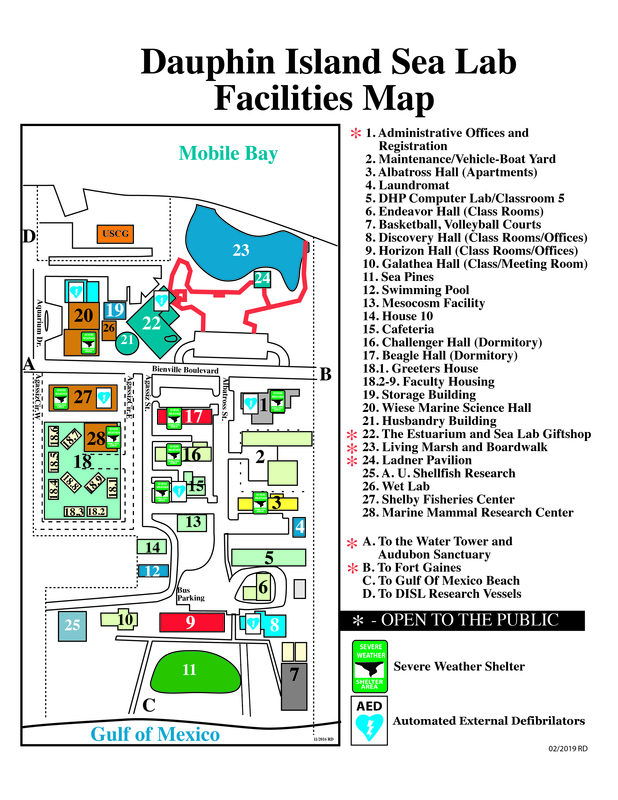 The Dauphin Island Sea Lab campus will get a bit busier after the Labor Day weekend. Discovery Hall Programs welcomes its first groups to campus for the academic year field trips at the beginning of September. 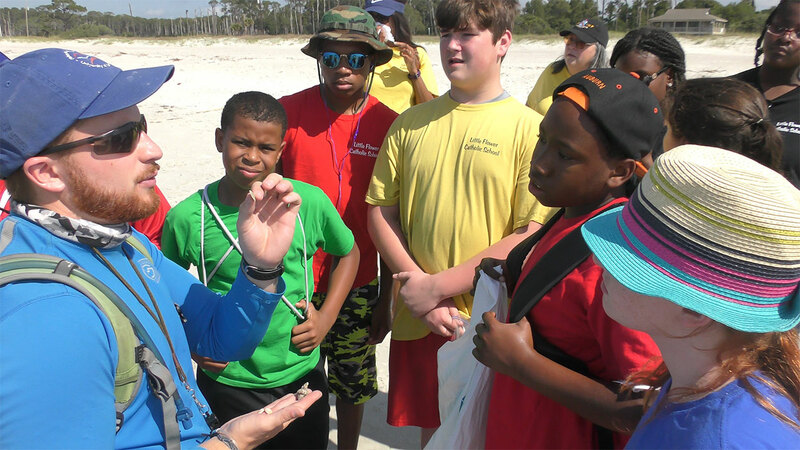 Each year, Kindergarten through 12th grade teachers from across the country bring their students to the Dauphin Island Sea Lab for a hands-on learning experience with DHP marine educators. Discovery Hall Programs offers a variety of classes that can be tailored to a teacher’s lesson plan or teaching objectives, and that meet current science standards and literacy principles. 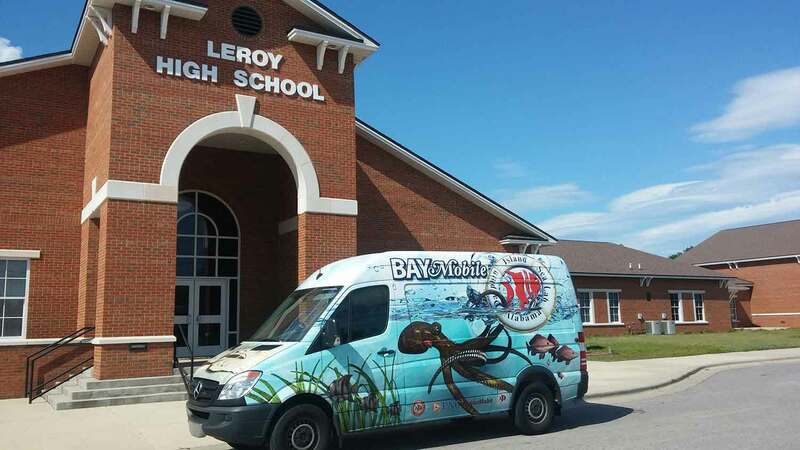 Class options include a look at what’s in the water and how marine debris affects marine animals, oceanography, touch labs, squid dissection, salt marsh ecology, beach walks, underwater robotics, trips aboard the R/V Alabama Discovery, plankton, and Dauphin Island history. 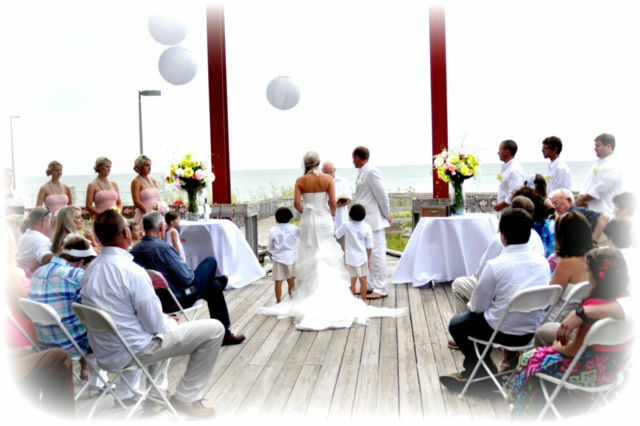 Each program consists of a half-day field/lecture or half-day lab/lecture experience. Programs can be incorporated into short day trips or multi-day field trips for groups staying overnight. 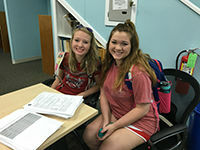 The academic year programs are offered September through May. 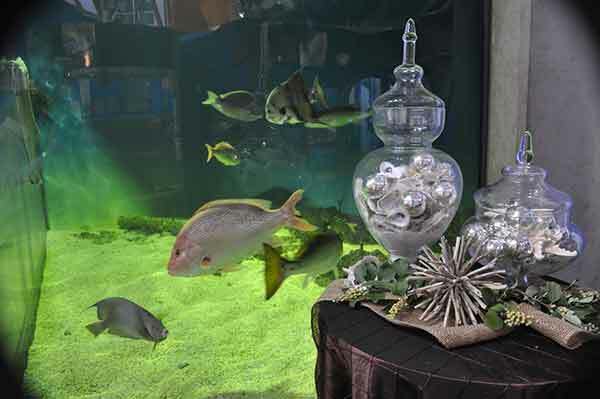 Interested in getting your students hooked on marine science? Reach out to the Discovery Hall Programs team by contacting scheduler@disl.org or 251-861-2141.